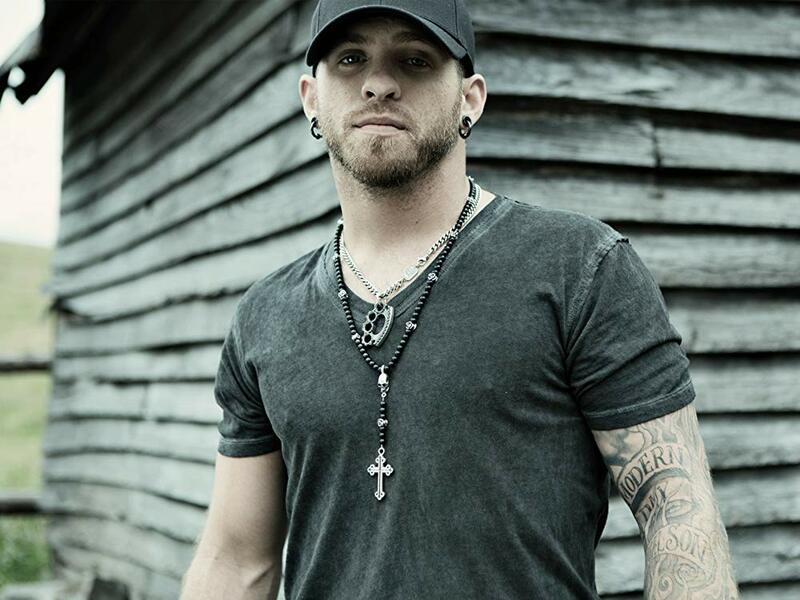 This summer, Brantley Gilbert will head on his “Not Like Us” Tour and has announced the first shows of the tour. Fan Club Presales will start on Tuesday, April 16th and tickets will go on public sale on Friday, August 19th. Don’t miss getting your tickets, buy on the primary! Sold Out? Buy on SuperSeats!